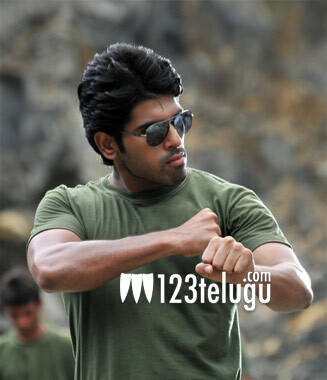 Allu Sirish, the son of Mega producer Allu Aravind, is making his debut as a hero with the film ‘Gouravam’. Critically acclaimed director Radha Mohan is directing thsi film and versatile character artiste Prakash Raj is the producer. Shooting of the film is going on at a good pace and 50% of the shoot has already been completed. The unit will shoot in Kanyakumari soon. The movie is being made as a bilingual and B.V.S. Ravi is working on the script for the Telugu version. Music is being scored by Thaman.